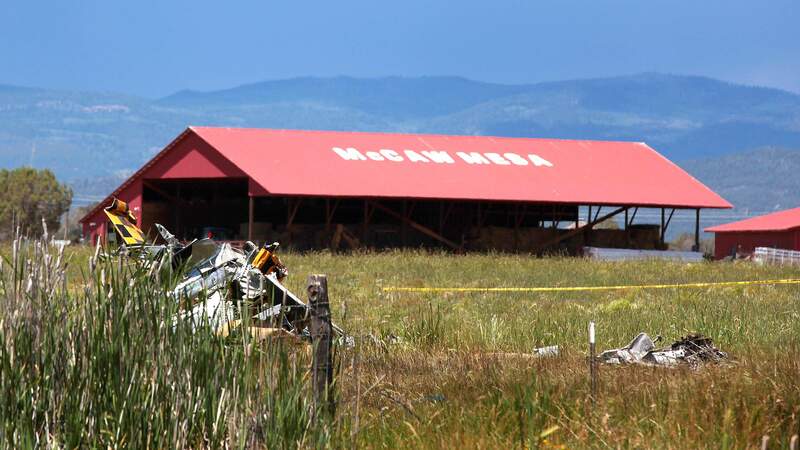 In an Independence Day tragedy, two people were killed Friday morning when a rare, iconic World War II fighter plane crashed near Durango-La Plata County Airport. Sources confirmed the victims were John Earley, the plane’s owner, and his flying instructor, Michael Schlarb. Both men were in their 50s. The crash took place just north of the airport on County Road 309A. Dan Bender, La Plata County Sheriff’s Office spokesman, confirmed the accident involved a P-51 Mustang aircraft. The aircraft belonged to Earley, a local resident and CEO of Saddle Butte Pipeline LLC in Durango. Before this crash, there were only 123 P-51 Mustangs in the United States, including Earley’s, according to the Federal Aviation Administration registry. As of Friday evening, John’s wife, Jodi Earley, could not be contacted. In a Herald story about John Earley learning to fly earlier this year, Earley compared his beloved P-51 Mustang to a Stradivarius violin. “It’s probably one of the most beautiful things man has created and formed,” Earley said. According to the April Herald story, Earley was learning how to fly with the help of Schlarb, a longtime local flight instructor. Bender said Friday that the plane had been taking off from Durango-La Plata County Airport when it crashed. He said he didn’t know what had gone wrong with the plane. “Frankly, I can’t see anything due to the nature of the wreckage,” he said. County Road 309A will be closed indefinitely because of road damage. The National Transportation Safety Board was notified about the deadly crash, and Bender expected NTSB investigators to arrive from Denver by 5 p.m. Friday. “They’ll be the ones who start the investigation and do the detailed processing of the crash site,” Bender said. He said while planes crash much less frequently than cars, such accidents are not unheard of. “There are a lot of privately owned aircrafts flying in and out of this airport daily. It’s not unusual to see a crash,” he said. The airport remains open with no expected closures because of the crash, airport director Kip Turner said. 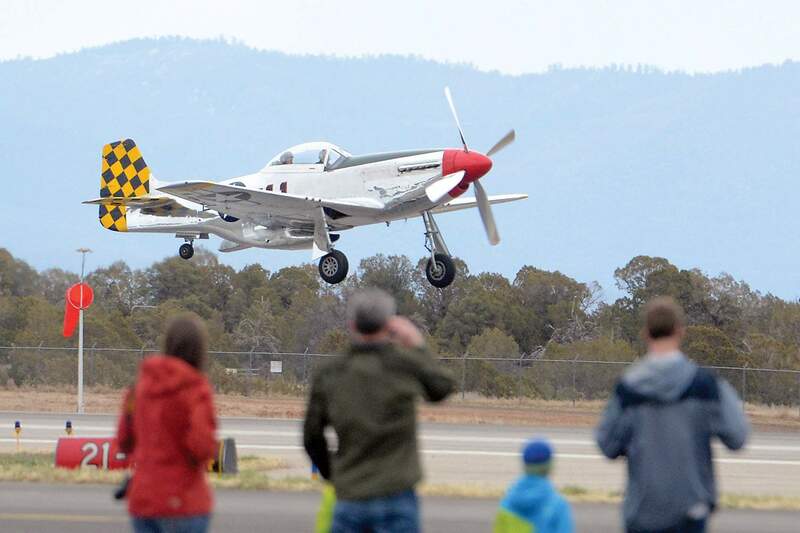 Two people were killed when a World War II vintage P-51 Mustang aircraft crashed at 9:29 a.m. Friday on County Road 309A, north of the Durango-La Plata Airport. The P-51 Mustang is a vintage World War II fighter plane.